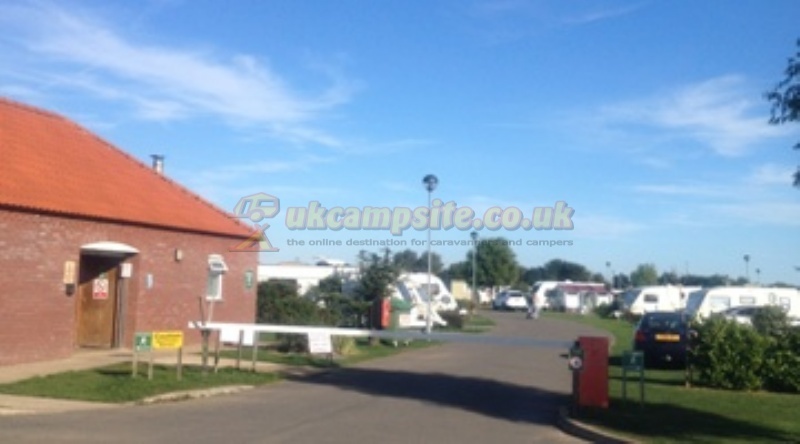 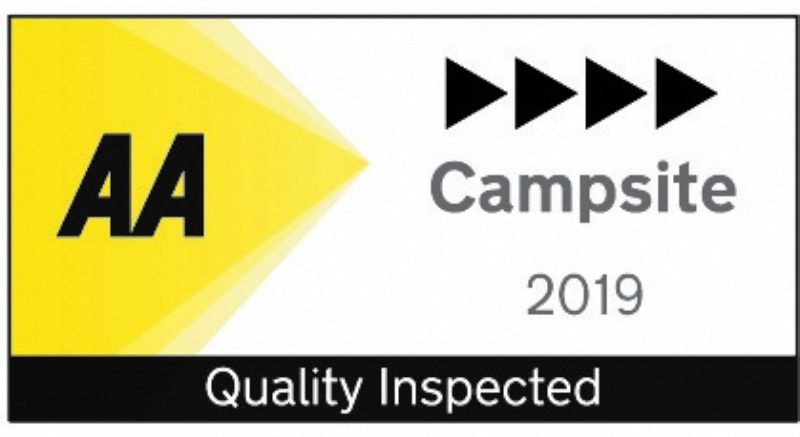 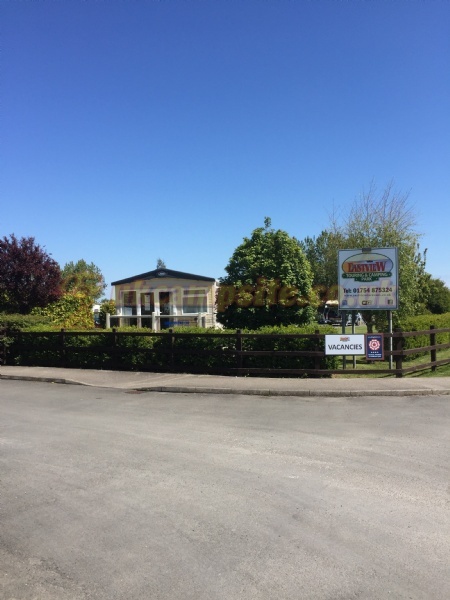 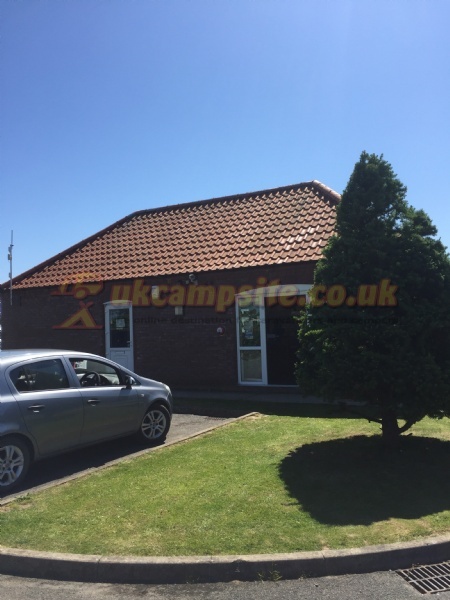 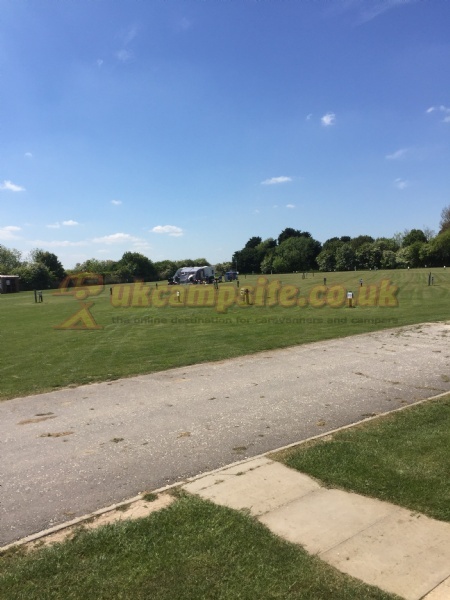 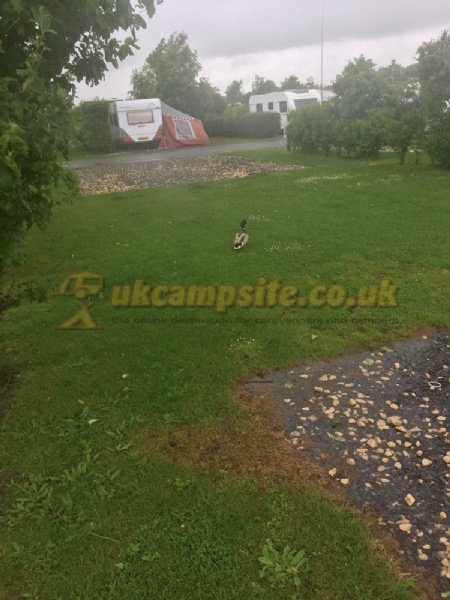 Eastview Caravan and Camping Site is a four star rated site and is an ideal site for holidays near the East Lincolnshire coast of Chapel St Leonards, between the resorts of Skegness and Mablethorpe. 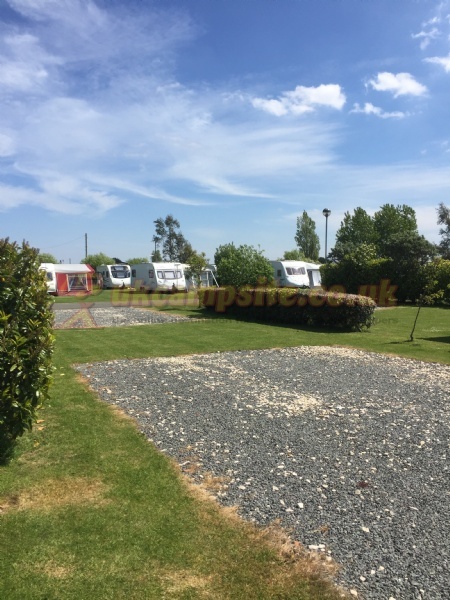 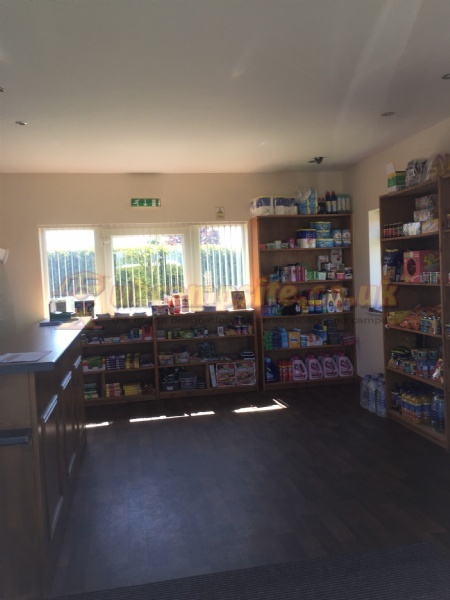 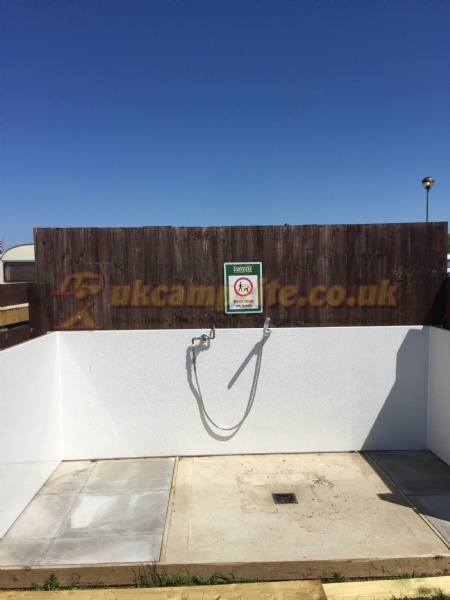 We have spacious surroundings along with all the necessary amenities that you expect to find on a luxury touring caravan site. 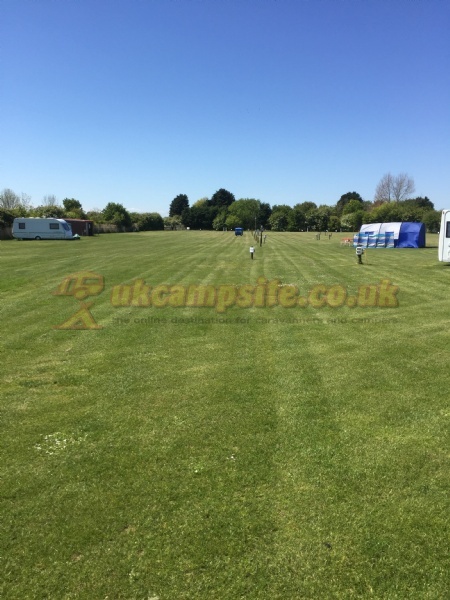 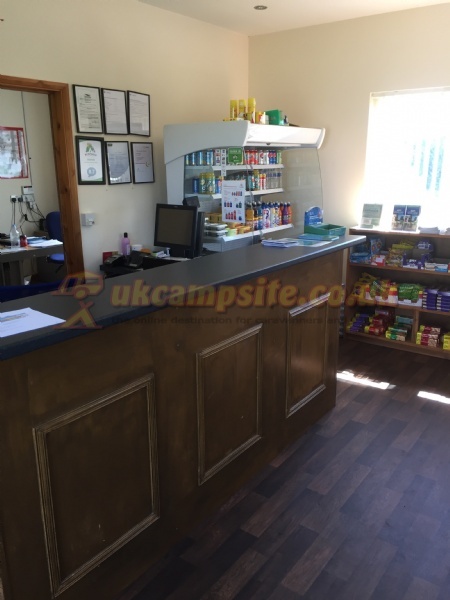 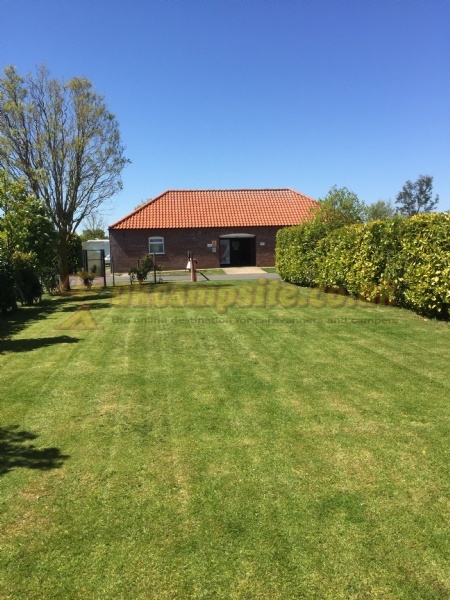 We cover approximately fifteen acres and is landscaped with the modern design that accomodates super pitch touring caravan pitches. 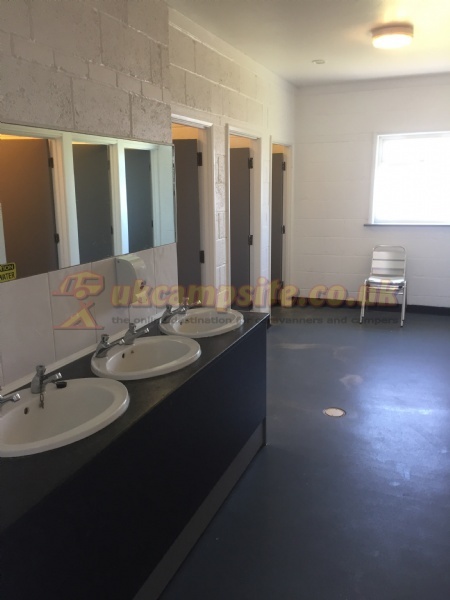 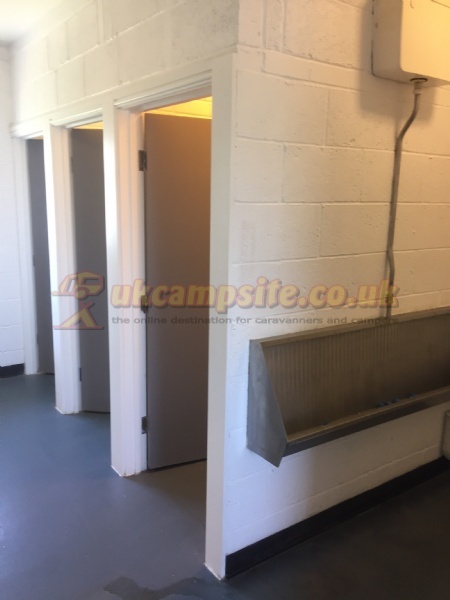 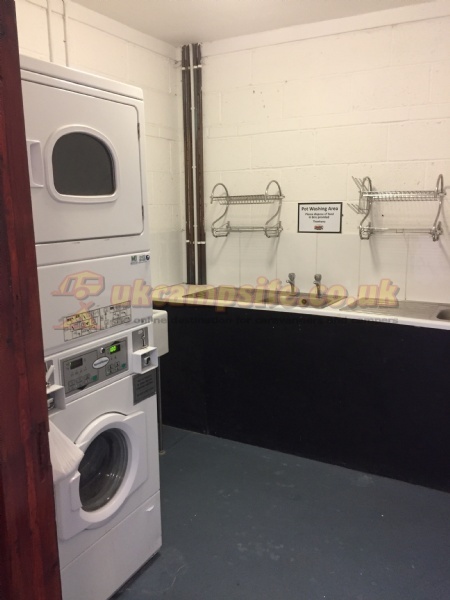 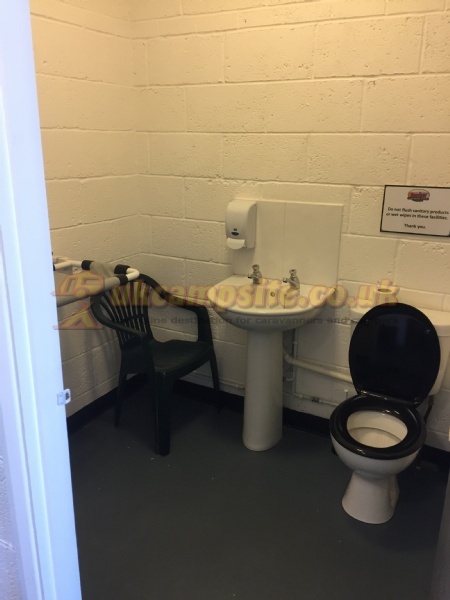 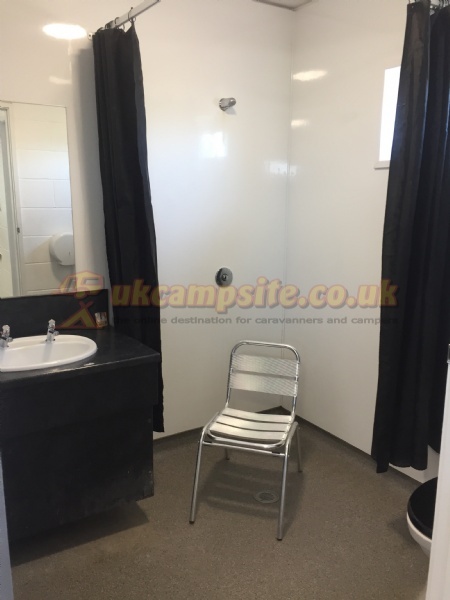 Two heated toilet and shower blocks are fully fitted with hot and cold showers, free to use. 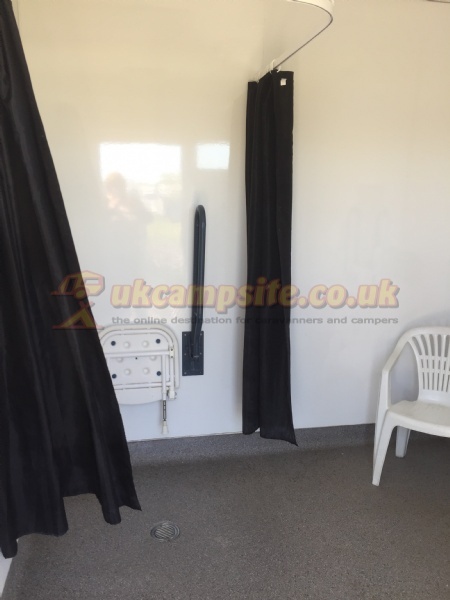 Disabled guests facilities include hand rails and hand dryers plus a safety chord. 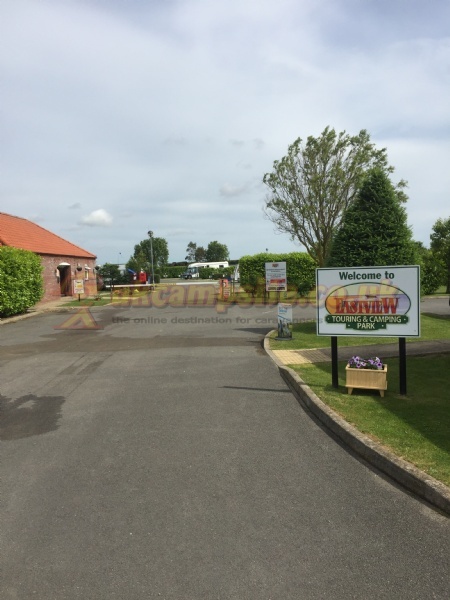 Skegness is only a short bus ride away where you can enjoy all the fun of the rides, amusements, ornamental gardens, and many other attractions. 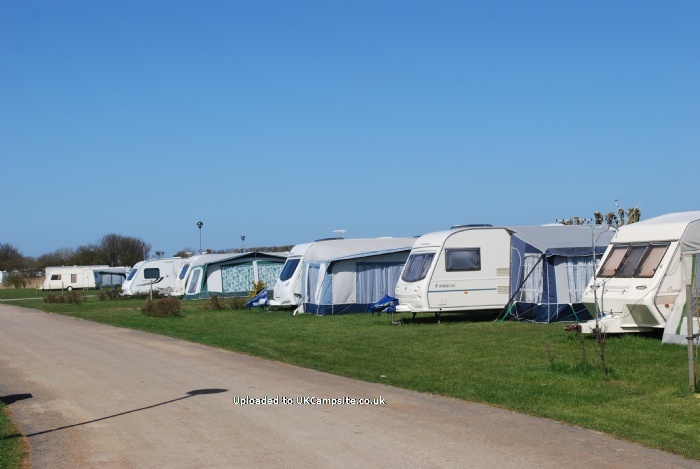 Eastview Caravan and Camping Site is within easy walking distance of the beach, the local village, Chapel St Leonards. 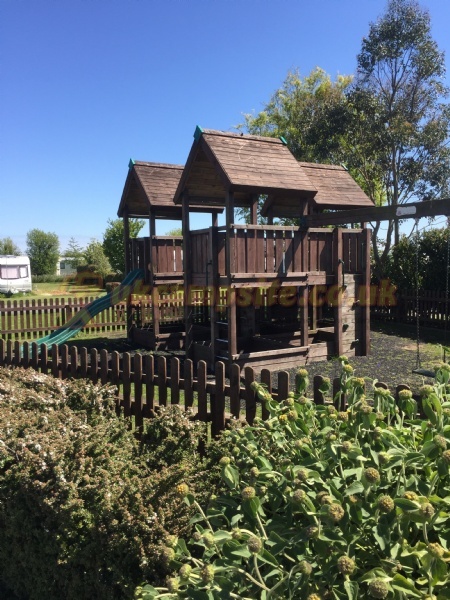 We are also adjacent to fishing lakes. 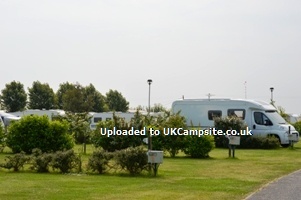 The caravan park can be found on Trunch lane just off the A52. 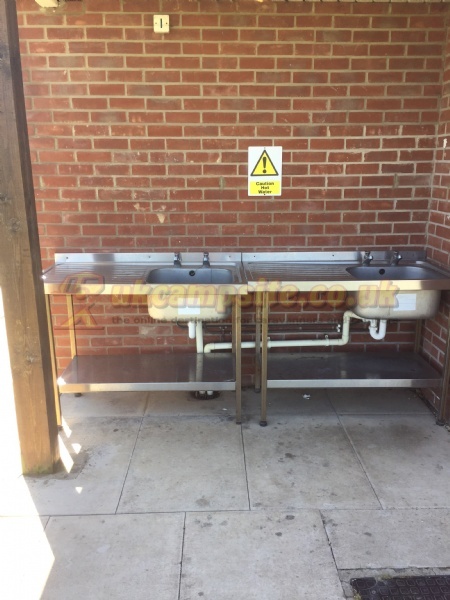 next to the Kings Oak Pub.